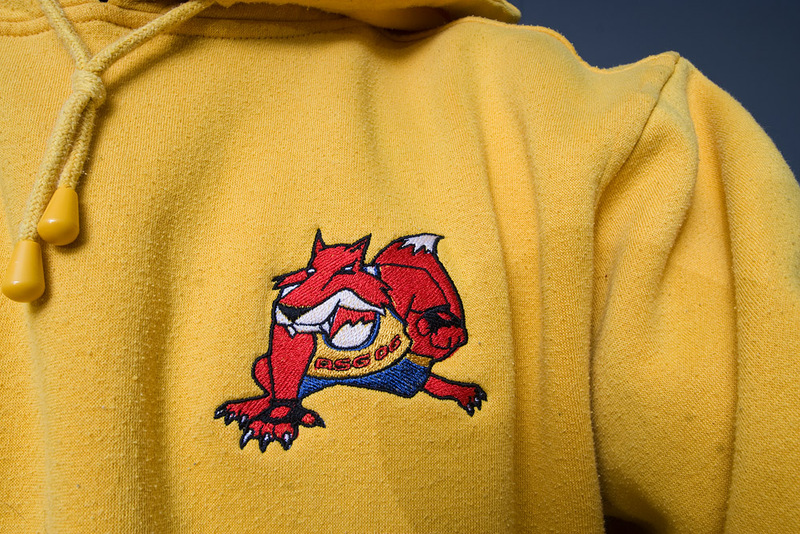 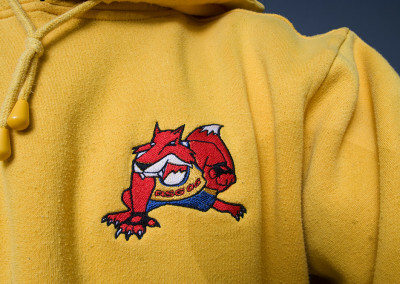 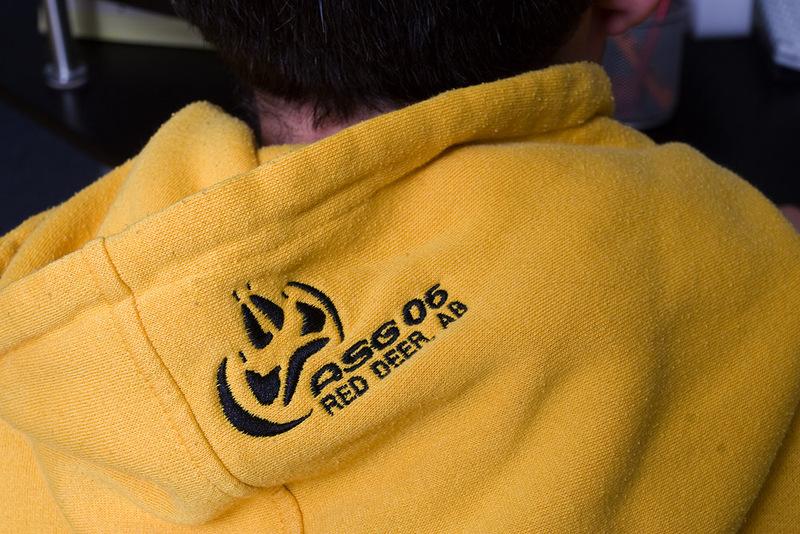 Each year the Alberta Summer Games has a mascot to excite the participants and fans of all ages. 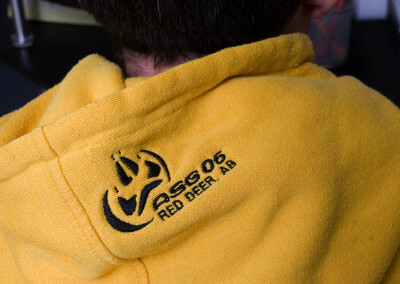 In 2006, the games were held in Red Deer, Alberta. 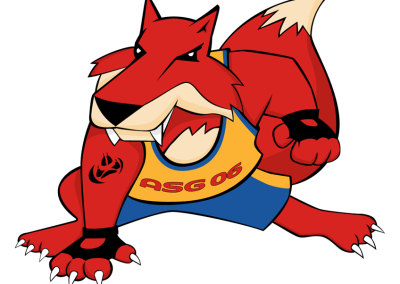 We had the privilege of donating the artwork for the mascot “Ardee”. 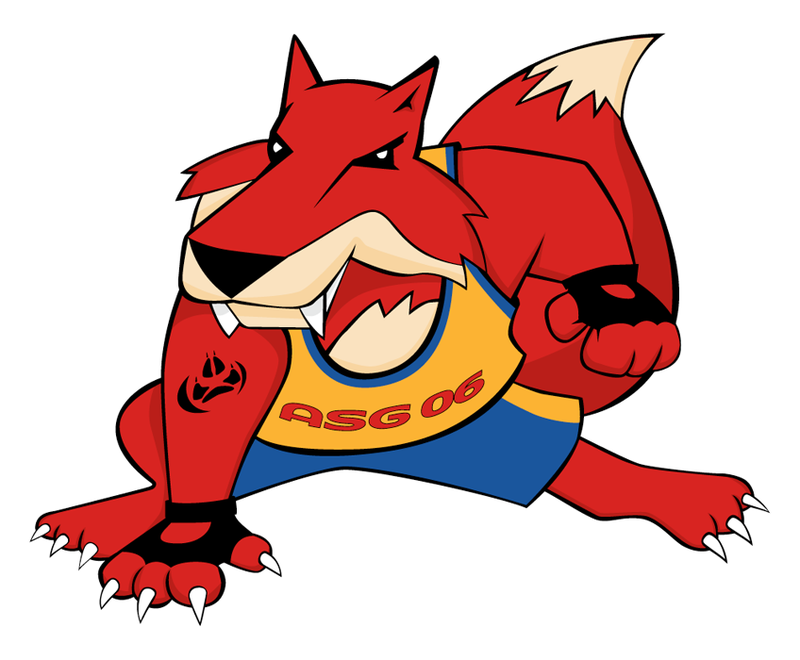 We created the mascot and corresponding logo.